Today, I will give the following testimony to the Joint Committee on Revenue at the State House in Hearing Room A-1. Thanks to everyone who reviewed my testimony and offered suggestions and advice. Thank you to the Chairmen and Joint Committee on Revenue for allowing me to speak today. 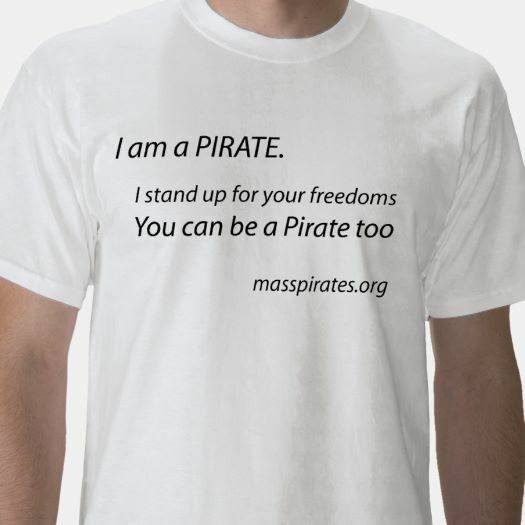 I am James O’Keefe, Captain of the Massachusetts Pirate Party. 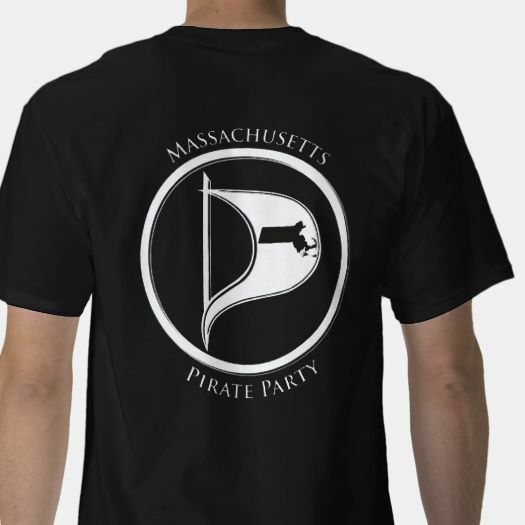 Throughout the world, whether in Sweden, Russia, Brazil, or Massachusetts, the Pirate Party stands for transparency and against sweetheart deals for corporations. On average, these tax credits cost tax payers $118,000 per net new Massachusetts job created during the period 2006-2012. (2) This subsidy is not one that Massachusetts film and tv workers reap. In 2013, film and video camera operators received an average yearly salary of $48,000. Film and video editors were paid $52,000 on average. (3) These tax credits don’t help our workers. They only fatten the profits of Hollywood. H.2487 and H.2606 would expand these tax credits to video game production companies. As with the film tax credit, video game companies must incur a minimum of $50,000 in qualified expenses during a consecutive twelve-month qualification period. An entrepreneur working part-time in her garage is unlikely to take advantage of this tax credit. Instead large, established game companies will benefit the most from it further increasing inequality in Massachusetts. While the cost of the film tax credit has fluctuated over the years, the cost of a video game tax credit is likely to be more constant owing to the nature of software development. Supporters assert that 2,000 Massachusetts workers are in this industry (4). If the total cost per video game worker is $100,000, not unheard of when the salary of the average application software engineer in Massachusetts is $103,000 (5), then Massachusetts will likely subsidize video game companies to the tune of $50 million every year. What government services will you cut over the next ten years to balance this half a billion dollar subsidy? Massachusetts has a vibrant software industry that has fostered hundreds of companies. I know, I have worked at five of them. And it was done without the benefit of tax credits from Massachusetts tax payers. The video game industry does not need special treatment and it certainly doesn’t need to be subsidized $500 million over the next ten years. Rhode Island lost $75 million backing video game developer 38 Studios. If H.2487 passes, Massachusetts tax payers could lose that amount every year and a half. 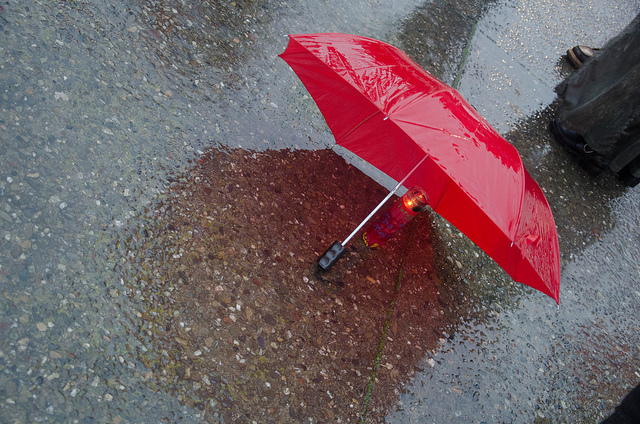 We urge you to oppose H.2487 and H.2606. Publiced at September 22, 2015 by jokeefe in Issues, Main Topic.